Particularly in spring and summer months it is nice to have fresh air circulating in the house. In past years it was acceptable to leave windows and even doors open without a though about intruders coming into your property. Sadly nowadays this does not seem to be the case. We are constantly reminded by police and neighbourhood watch schemes to make sure that windows are closed and locked when nobody is at home. 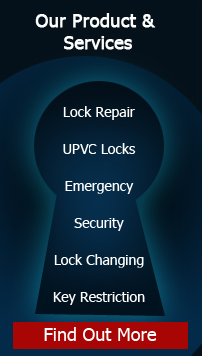 In more modern windows, particularly uPVC windows, there is usually a facility to lock them a jar. However, in older windows and some wooden ones this facility is not an option. 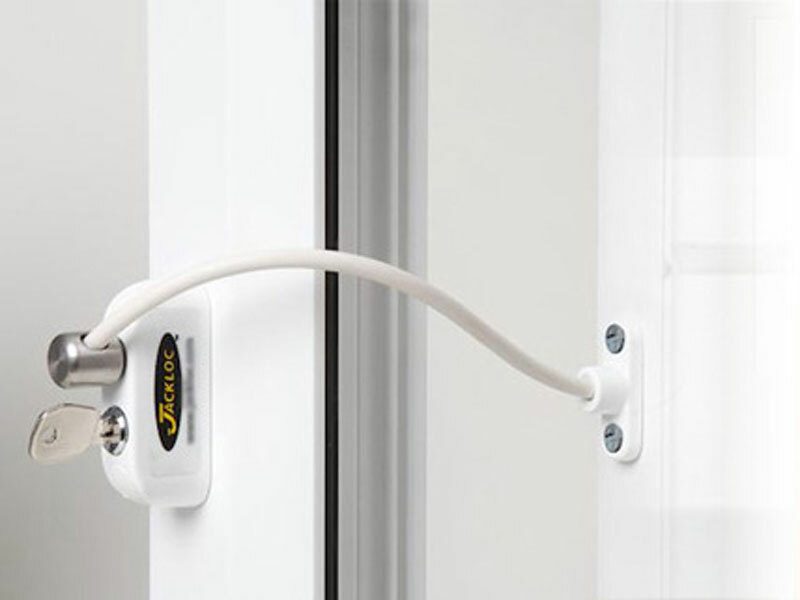 A solution could be the use of window opening restrictors. 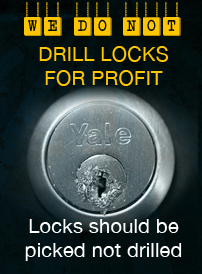 These locks enable a window to be safely left open slightly with a lock preventing further opening. For more information on the supply and fit of window restrictors please contact Kingdom keys locksmiths. 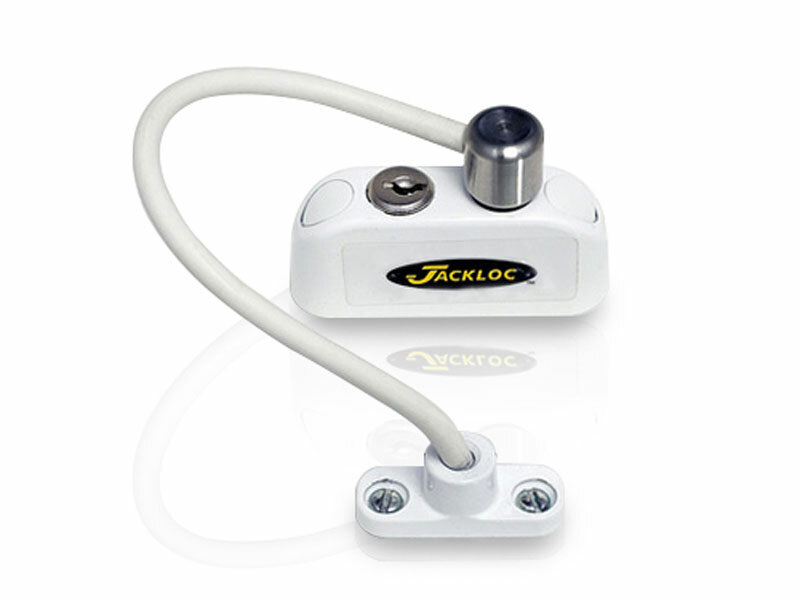 The video below shows how to install window restictors by Jackloc Ltd.